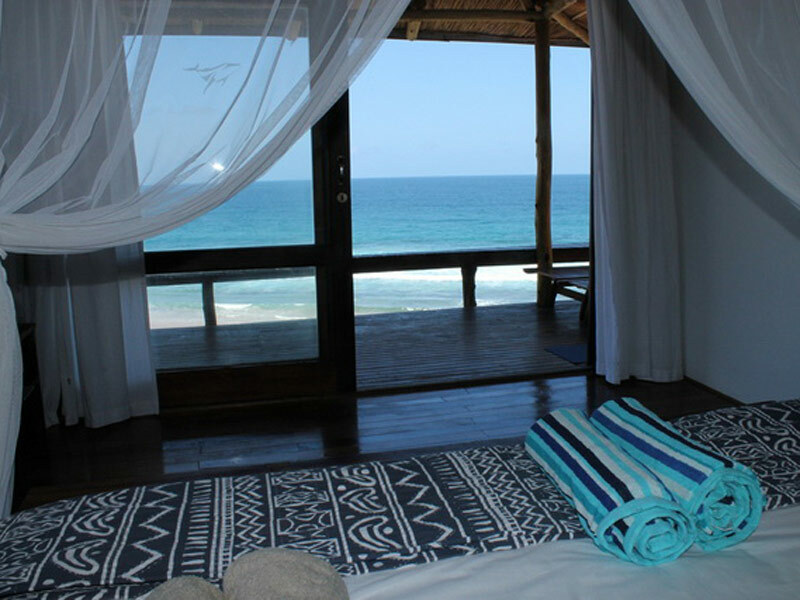 Sava Dunes offers a tranquil and luxurious beach holiday on a quiet stretch of beach between Barra and Tofo in Inhambane, Mozambique. There has been a a new owner at the property and its now called Sava Dunes. Same location and great service – just a change of name! 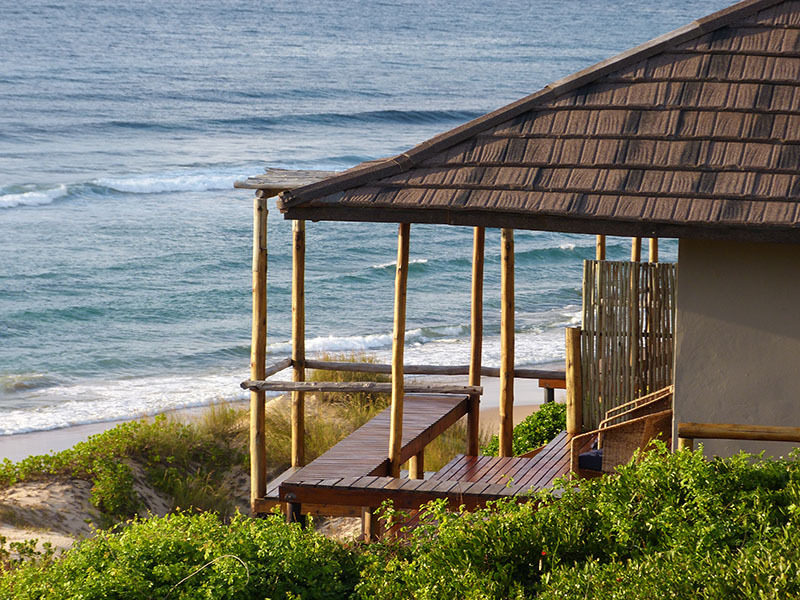 Relax and unwind in your villa overlooking the sea. Sip cocktails lounging in your hammock on your private deck, or explore and experience the regions bountiful marine resources by booking an ocean activity with one of the nearby operators. Infamous for its outstandingly rich marine diversity, visitors to this area are pleasantly enthralled and enjoy coming back for more. This package offers a free night to Sava Dunes!